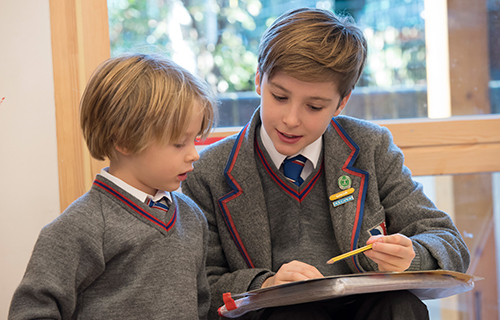 Rokeby School is regularly inspected by The Independent Schools Inspectorate (ISI). This is the body approved by the government for the purpose of inspecting schools belonging to the Independent Schools Council. The latest inspection, being a compliance inspection, took place in September 2016 and was completely successful. Below is a message from our Head, Mr Jason Peck, shortly after our successful report. The inspection report can be found at the bottom of this page. I am delighted to report that Rokeby passed its recent Inspection with absolutely no actions for follow up. As you know, this was a compliance inspection which concentrated on making sure we meet requirements of approximately 500 rules, regulations and guidelines that we have to follow. 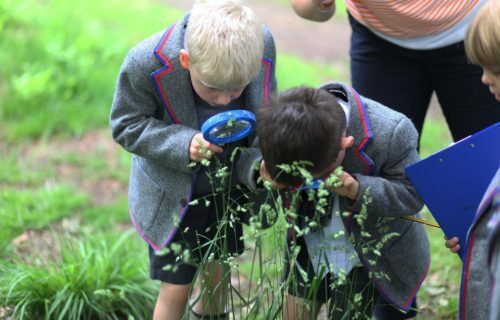 It also looked at parents’ and boys’ views of the school, and observed a sample of lessons. The nature of this type of inspection is that schools simply “pass” or “fail” with no qualitative comment in the report. The report is therefore short and simple, and I attach it for your information. Although the formal report is necessarily unexciting, we were delighted that the inspectors’ verbal feedback to the senior leadership team and governors was immensely positive about the systems and arrangements that we have developed and use to make sure that the school runs well. They also described the boys as “exemplary” and “delightful”. I would like to thank all the staff for making sure that we were so well-prepared and to thank you as parents for completing the survey so promptly and at such short notice: we had almost a 90% response rate which is highly unusual, with very upbeat responses. The next inspection is due in two to three years’ time and will review compliance again but will also look much more comprehensively at the quality of education that we provide.